The 2015 David Hunter Memorial Lecture focussed on ‘countering racism in the media’ and was delivered by Stan Grant, a multi‐award winning journalist, current affairs host, author and speaker with Kamilaroi and Wiradjuri heritage. The gracious welcome to country was given by Auntie Agnes Shea who has known Stan since he was a young child. 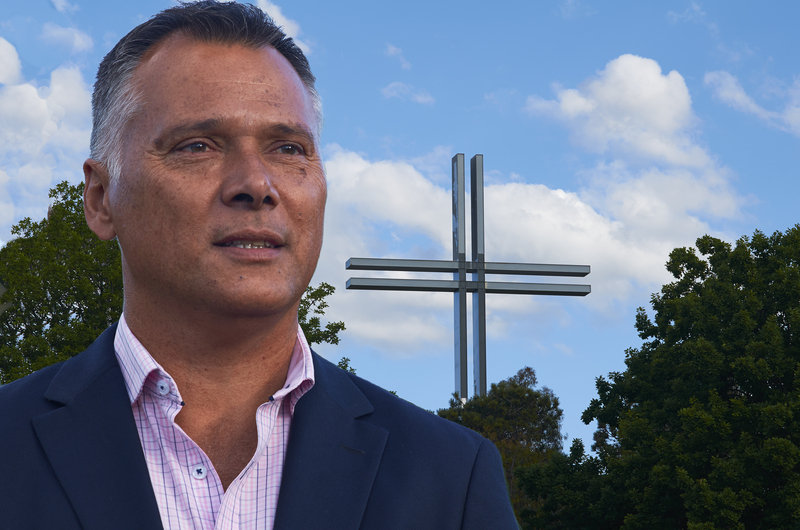 Stan Grant is Indigenous Editor for The Guardian Australia, Managing Editor for National Indigenous Television and International Editor for Sky News. He began his talk describing the response to his widely distributed article in The Guardian relating to the racism underlying the booing of Australian Rules Football player and 2014 Australian of the Year Adam Goodes during the 2015 AFL season. Stan expressed surprise and frustration at some reactions to his article where readers were not aware of the history of our Indigenous people. He recounted some of his own story, relating how his family had moved frequently so that he didn’t begin formal education until around 13 years of age. Despite being in a loving and stable family, dispossession and shame were part of his own story. He recollected childhood experiences in the sixties of being afraid to return home if there was a car outside the house, in case it was the authorities waiting to remove him from his family. This and other personal stories reminded us that even though he has become highly successful in his career, Stan has had to overcome significant disadvantage. He told us that this is the common experience of all Indigenous Australians. Stan then highlighted the appalling statistics relating to Indigenous education, incarceration, health and every other socio-economic indicator, reminding us of topics that have been covered in previous Memorial Lectures and which, sadly, have not seen much progress in the thirteen years since these lectures began. All present found Stan Grant an engaging and challenging speaker. We clearly still have much to do to combat racism and disadvantage for our Indigenous community.